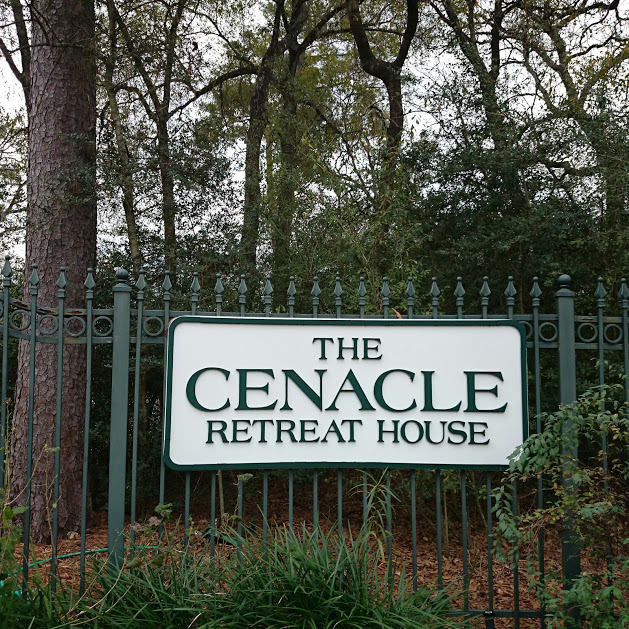 Last month I attended the annual craft retreat at the Cenacle House in Houston. What bliss! Until last year, I had never attended a religious (or otherwise) retreat of any type. However, the idea of a whole day of crafting contemplatively won me over. The Religious of the Cenacle (Cenacle Sisters) are members of an international Catholic women’s congregation founded in France in 1826. In the midst of a praying Christian community, people of all faiths are invited to an awakening and deepening of their experience of a loving and compassionate God. We spent the day crafting while talking about our personal experiences of craft, listening to craft-related prayers and contemplative passages. This was my second time at this annual crafters day of prayer. A beautiful part of one of the contemplations stayed with me. It's taken from "Frayed Faith Stretched to the Breaking Point" by Donna M Williams. "....It is in the fraying that bits of ourselves, wisps of our experiences are worn off and carried where we know not. It is in the fraying that bits of other women, wisps of their experiences are worn off and catch on the threads of our lives. To allow the fuzz of another to attach itself to the weaving material of our lives....."
Last year's retreat gave me the inspiration to start our Yak and Yarn group. 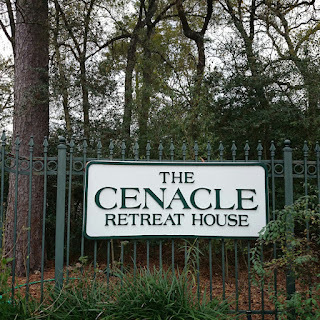 I enjoyed the fellowship of the other crafters so much that I couldn't wait a whole year for the next Cenacle craft retreat. It was fantastic telling the retreat leader, Sister Roselle Haas aka the knitting nun, how her retreat the year before had inspired us to set up our own group to continue our crafty fellowship regularly. I just found a resource listing several craft retreats on Knitters Review 2016 Knitting and Fiber Events. Perhaps you will find something on there that will appeal!!! I'd love to know if you've attended a craft retreat before and what kind of experience you had. Just share it in the comments below!